These new Kore range Joggers have a brushed-fleece finish and are made from a 60/40 blend of cotton and polyester to prevent them absorbing moisture. They have combat-style detailing, comprising five pockets, two on the thigh, one on the rear and two zipped hand pockets, so you can keep all your valuables and small items, such as keys, cash and phone, safe while on the bank. 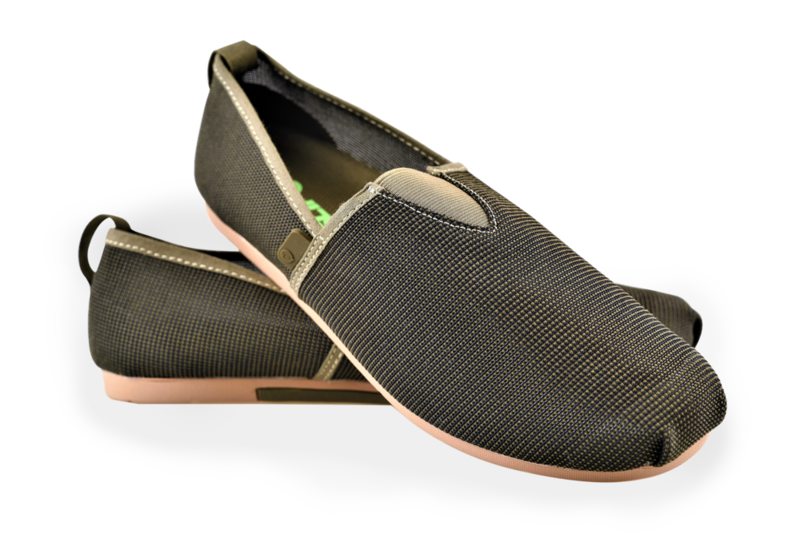 For those of you who don’t feel you’ve got the necessary style credentials to carry off a set of crocs, Korda have released these comfy, quick-drying espadrille-style shoes. They’re perfect for summer days thanks to their airy composition and will be ideal for hurried trips to the rods as they’re very easy to slip on or off. Constructed with a mesh upper and a flexible yet durable rubber sole, they’re available in a choice of two colours – either khaki, or a two-tone black/camo and in the following sizes: 7-11.